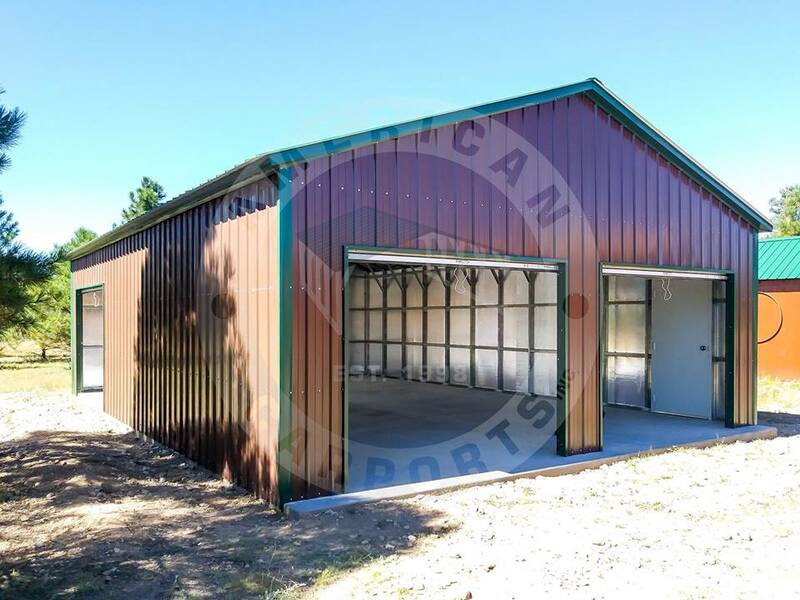 At North American Carports & Buildings, we specialize in manufacturing steel buildings designed to meet residential and commercial storage needs. 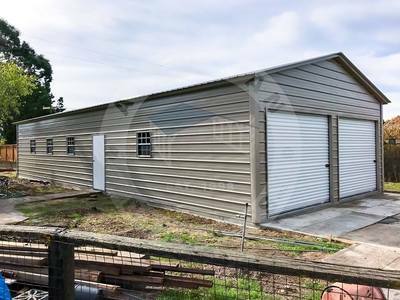 From carports to agricultural barns, we offer the most durable and reliable products at the best prices for our customers. We stand behind the quality of our buildings and strongly believe in going above and beyond to deliver an outstanding product that fully meets the needs of our customers at the end of the day. 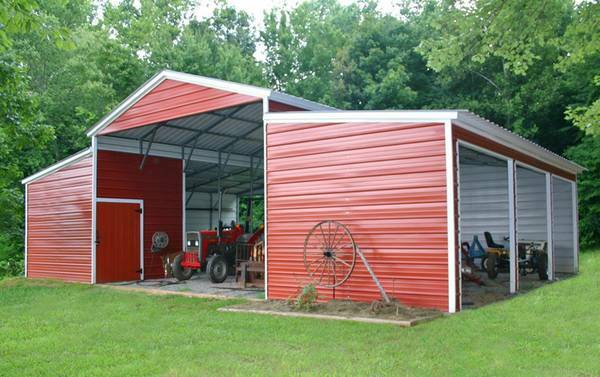 As the leading manufacturer of high quality custom steel buildings in the Tristate area, North American Carports & Buildings has been a trusted name in the industry for many years. 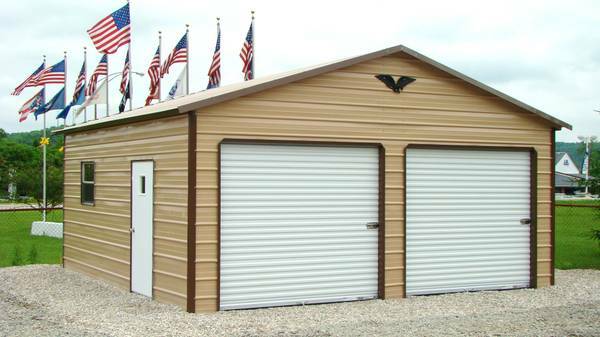 We offer residential and commercial products designed to provide outstanding protection and security for your assets. 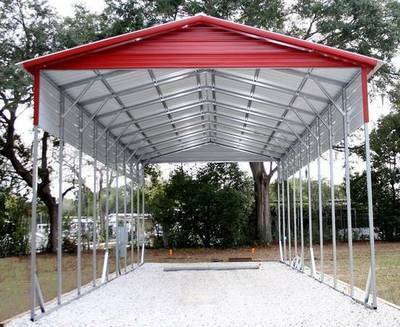 Rain or shine, our steel buildings will shield your tools, equipment, and/or vehicles from the elements. 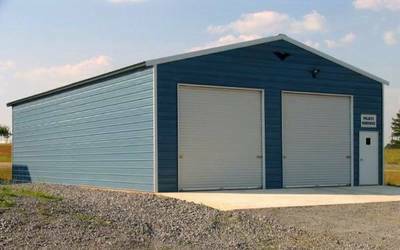 Our team of trained professionals are here to assist you with your storage needs. Speak to us for more information about our products and the services we provide. Our company designs and manufactures a variety of steel buildings for residential, commercial, agricultural, and industrial uses. We offer a large selection of customizable products that include carports, garages, RV covers, sheds, barns, and more. No matter what you are looking for, we will be happy to work with you to find a solution that addresses your needs. We offer free delivery and installation for the convenience of our customers. When you choose one of our products, you can be assured that you will be getting the best value. 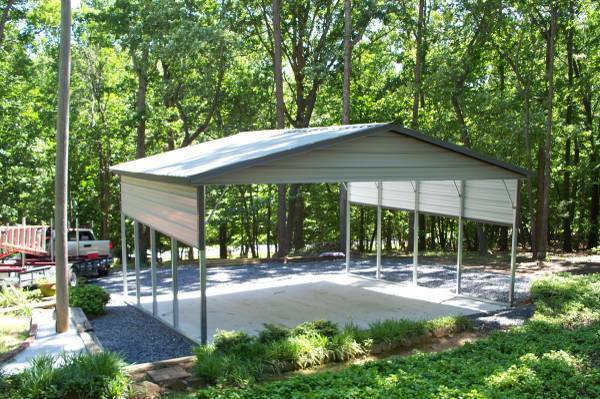 ​Our metal carports have been designed to shield your car from snow, sleet, hail, and other harsh elements that can lead to wear and tear or damage. 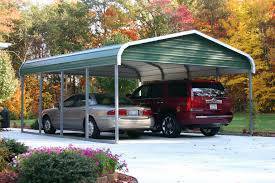 Your vehicle will have full protection overhead without being completely enclosed on all sides. This means that you can enjoy fast and easy access any time you need to get to and from your car. 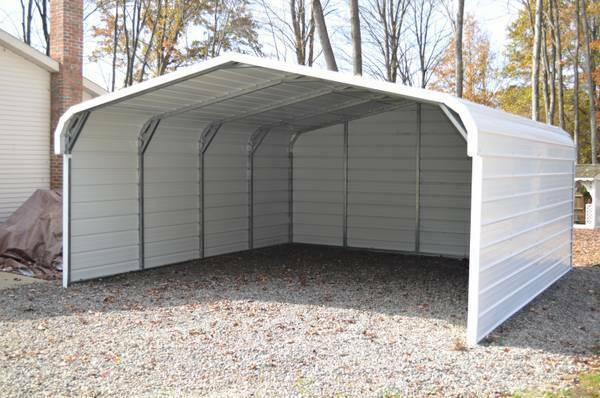 We offer a number of different styles and sizes to comfortably accommodate between 1-3 vehicles. 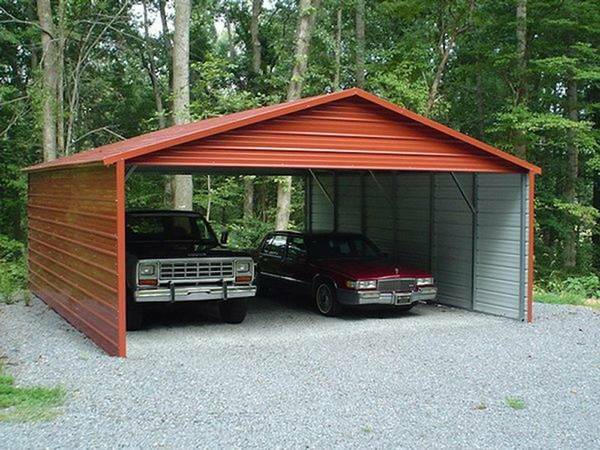 ​Many people sleep better at night knowing their vehicle is safely parked inside of an enclosed and secured garage. In addition to exposure to the elements, theft and vandalism can be serious concerns for car owners. Our steel garages provide you with parking as well as storage for tools and equipment so that your assets are protected when not in use. 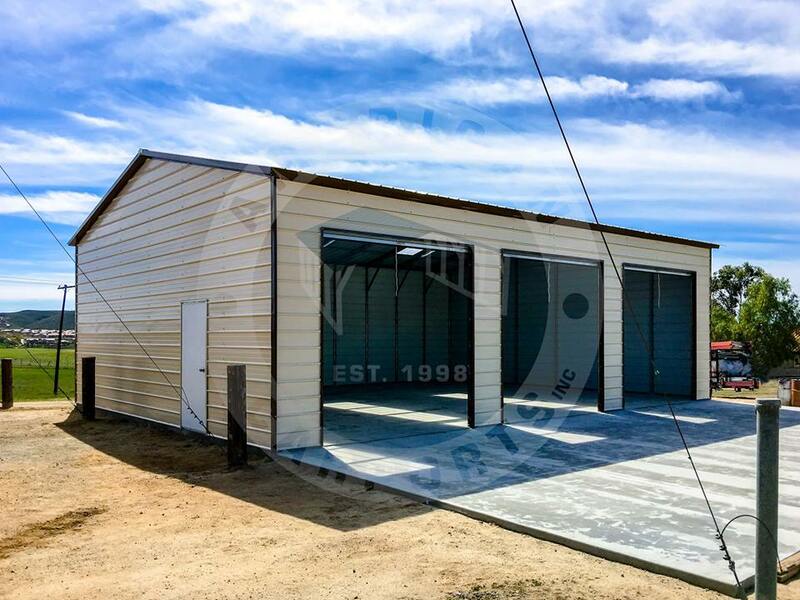 Whether you require a multi-car garage or storage for a single vehicle, our company supplies a large number of different options that will suit your needs and fit your budget. ​As a business grows and expands, there is often a need for additional space to accommodate the rapidly increasing number of employees or the surge of inventory, supplies, tools, or equipment needed. 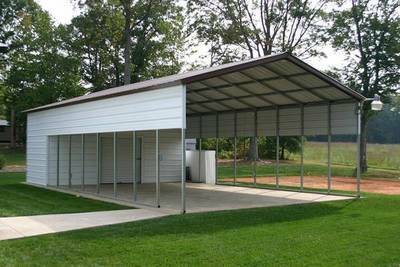 We offer much more than just a temporary storage solution. 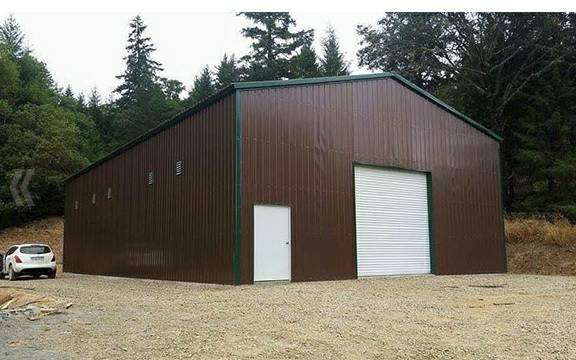 Our steel commercial buildings can be customized to serve a range of purposes. Their durability and versatility make them ideal for long-term use as workspaces or storage. ​While long road trips or escapades into the wilderness can take their toll on your RV, it is important to make sure that your motorhome is kept safe and protected the rest of the time. 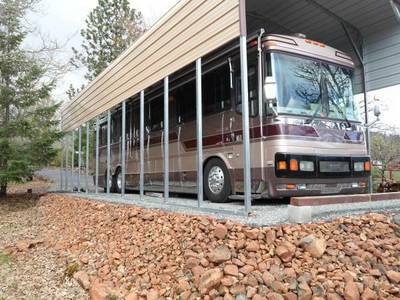 When you are not on the road, our RV covers can shelter your RV from harsh environmental conditions. Similar to our metal carports, our RV covers are constructed from galvanized steel and consist of a roof supported by an open steel frame. The size of the cover can be modified to comfortably fit the dimensions of your RV to ensure there is ample room for your vehicle. 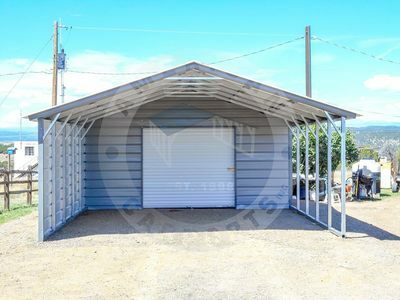 ​Our company offers a range of storage buildings for residential and commercial purposes. 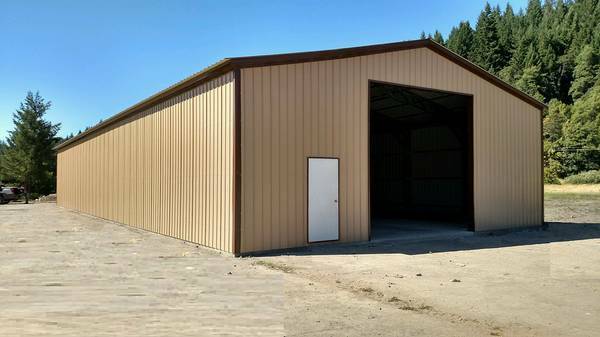 From tool sheds to agricultural barns, we provide our customers with strong, sturdy, and secure enclosed storage for their vehicles, tools, equipment, or supplies. Our storage buildings are available weatherproof with numerous customization options to allow you to better protect your items while ensuring you have convenient access when needed. 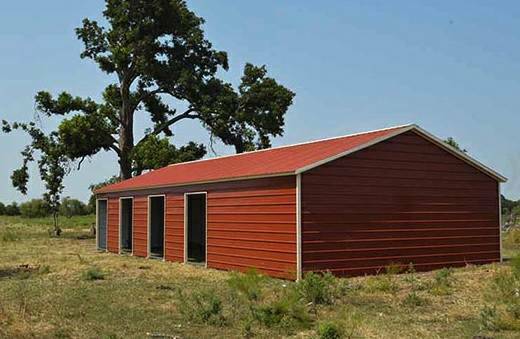 ​Steel agricultural barns are a cost-effective solution for the storage and safekeeping of harvests, farming equipment, and livestock. Our barns are designed to endure any weather. 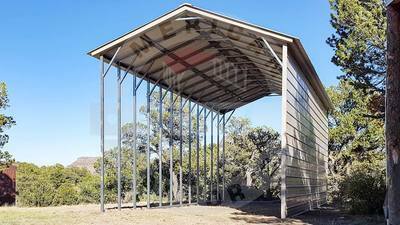 They are made of galvanized steel and are highly resistant to rust and perforation. Customers can request custom units to accommodate specific needs. Unlike many other companies, North American Carports & Buildings has the knowledge, experience, and workmanship to deliver on our promises. 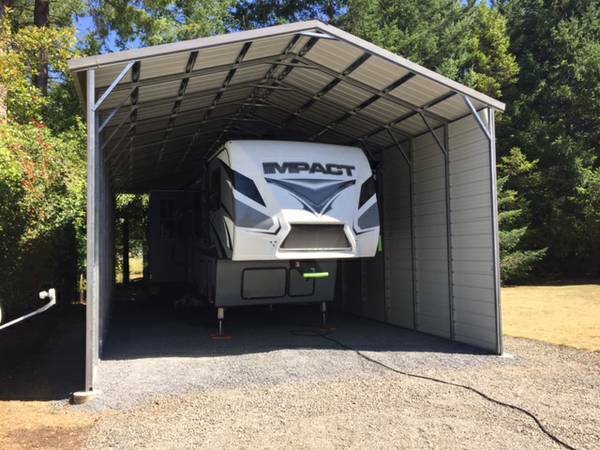 Discuss your needs with one of our representatives and we will be glad to work with you to find a budget-friendly solution that can provide you with what you are looking for. As experts in manufacturing steel buildings for residential and commercial purposes, we understand the needs of our customers and how best to address them. Feel free to contact us with any questions or inquiries that you may have regarding our products or services. 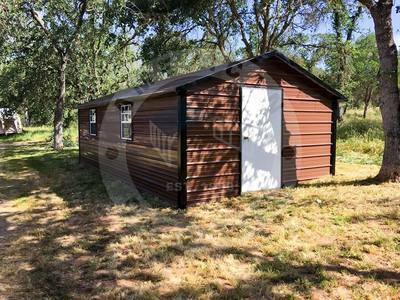 "Storage is always in short supply around our house. We especially needed a place for my husband to store all of his tools safely out of reach of the kids. We ordered a custom metal shed from North American Carports & Buildings. It arrived quickly and their team installed it within the afternoon. It looks great and feels extremely solid and sturdy!" 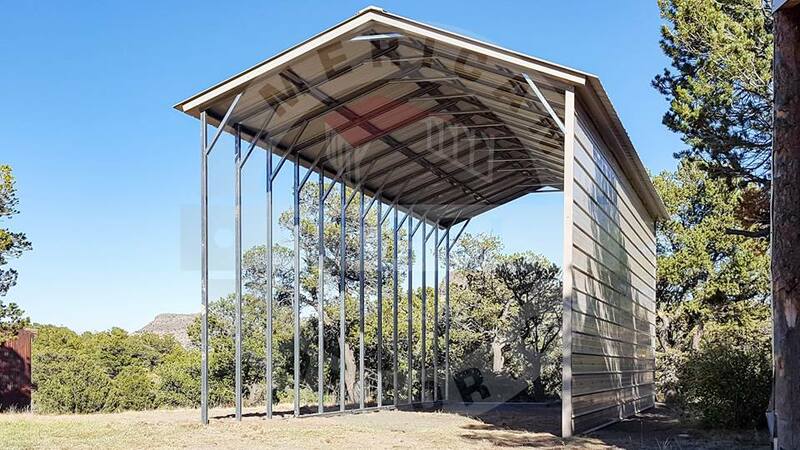 - Ellen M.
"I wanted a steel barn with very specific features. North American Carports & Buildings had no problem designing a custom barn for me based on my requests. Great communication and friendly service! The quality of their steel barns is the best I've seen!" - Harold B. "There are often hail storms in the spring in our area and, as a homeowner without a garage, it is always a source of stress for me to have to check my car for damage. I wanted a spacious carport that could accommodate at least two vehicles. 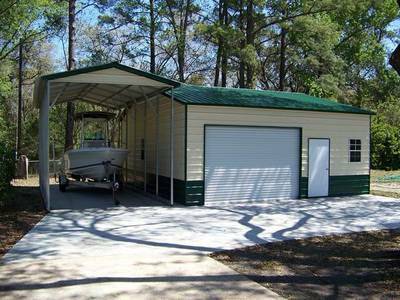 North American Carports & Buildings offered exactly what I was looking for and they were pleasant to deal with. 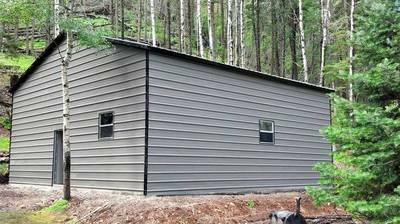 Their pricing was excellent and I appreciated the free delivery and installation." - Sam R.